The purpose of splash images is to enhance the look and feel of your Teamie site. The splash images can be used to notify the users if they are not able to access certain pages or not taking correct steps to perform certain tasks on the site. 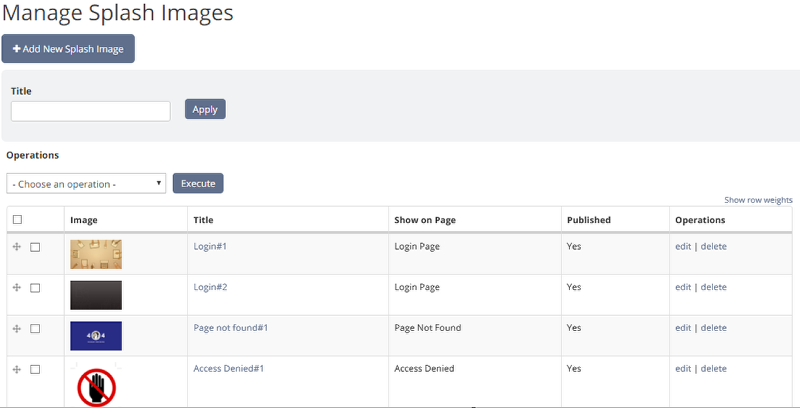 As a site administrator you can add splash images to Login Page, Page Not Found, Access Denied and Maintenance Page. Let's see how you can work your way with splash images. 2. 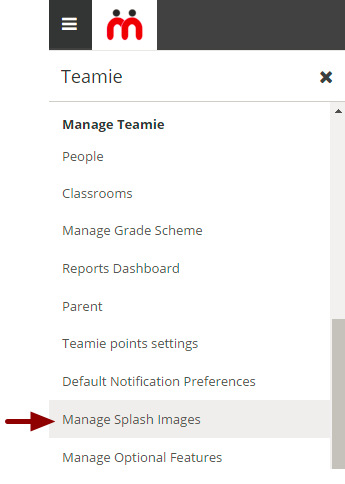 Under Manage Teamie section, click Manage Splash Images. 3. Click Add New Splash Images. 4. The Create Splash Image page opens. Enter the Title of the splash image. This title is only for your reference to identify the splash image and will not be visible to the end users. 5. Click Upload Splash Image. 6. Browse and select the image from your computer to be used as the required splash image. Add some color to your site! 7. Type out the description that you want to be displayed along with the splash image. This will give viewers information of the splash image. 8. Select the placement of splash image description. 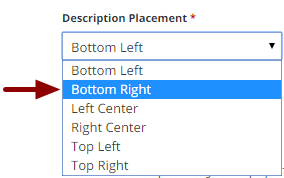 There are six positions for you to choose from. Note: By default the placement will be set as Bottom Left. 9. Select the page where you want to show this splash image. 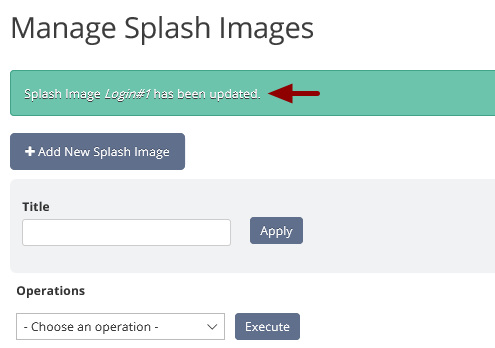 Note: By default the Login Page is set to display the newly added splash image. 10. You can give credits to someone in your institute for the featured splash image. His profile picture will be displayed on the required page alongside the description/ tag. 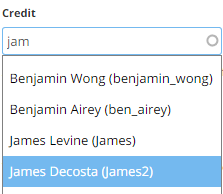 Start typing the name of the user you want to give credit. Select the user from the loaded list. Note: In order to give someone credit for a splash image, that splash image should also have a description/tag. 11. Determine the opacity of the splash image. You can choose any value of opacity between 0 and 1. Note: '0' will make the image invisible. whereas value of '1' will make the image completely opaque. Key in the opacity value of the splash image; the value can have one decimal point. 12. Click Save to create the splash image. You can preview how the splash image will look on the required page by clicking Preview. Note: The splash image will be published automatically when you click the Save button, and will be displayed on the required page. 13. A confirmation message appears and the splash image will be created. 14. Similarly, you can add multiple images. 1. 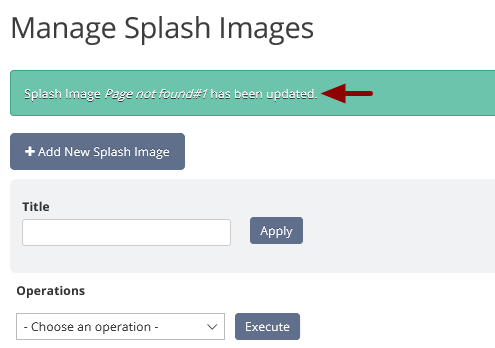 On the Manage Splash Images page, click edit in the Operations column of the required splash image. 2. The edit page will open. Edit the splash image as you wish on this page. 3. Once you are done with making changes, click Save to save the changes. 4. A confirmation message appears to inform you that the changes you made has been updated. 1. Create a new splash image or edit an existing one. 2. Click Show on Page field box. 4. 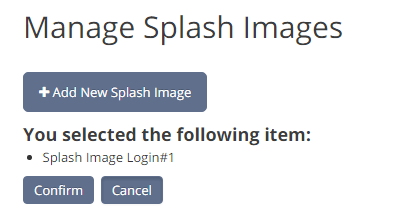 Click Save at the bottom of the page to change the splash image to be shown on the login page. 5. A confirmation message appears to inform you that the changes you made has been updated. 6. Now the login screen will look more like how you want it to! Note: You can see an image and some text on the bottom right corner of the given screenshot. The image is the profile picture of the person you have given the credit for this splash image. The text appearing is the description/tag added by you while creating the splash image. 7. 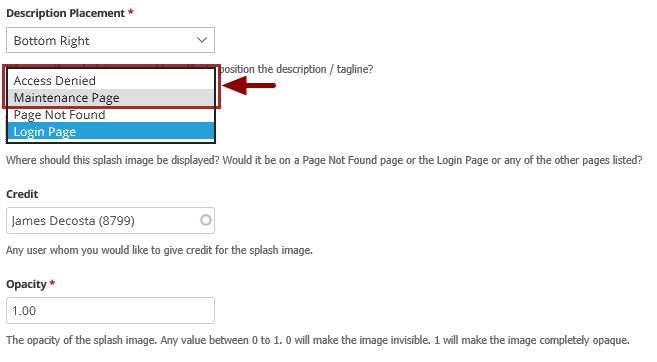 Follow the aforementioned procedure to add multiple images to show on login page. 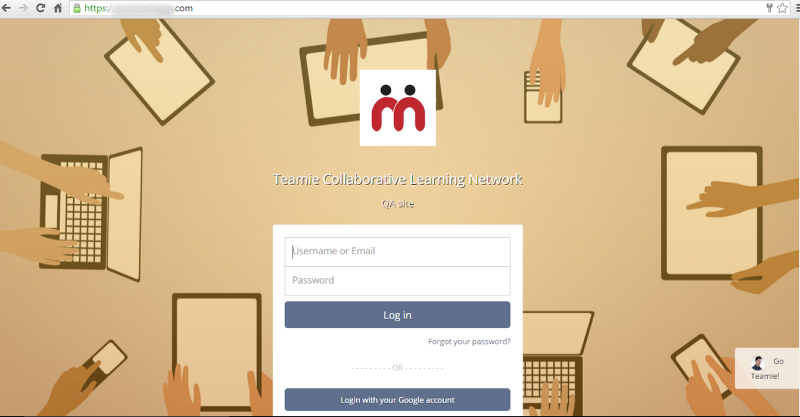 Note: Multiple images will be displayed as a slideshow on the login page. 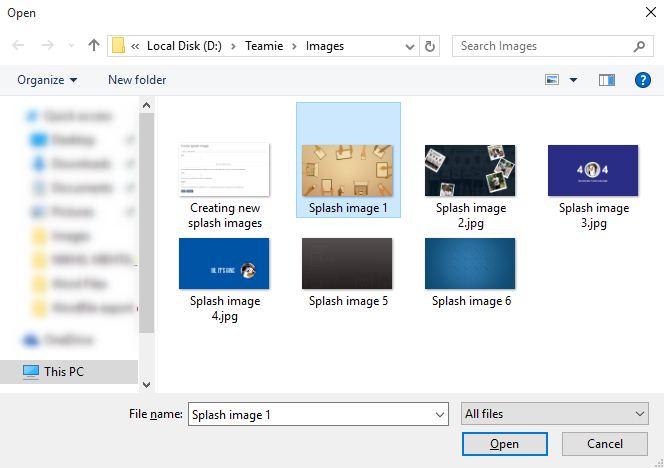 The splash images will automatically change every 5 seconds and the slideshow will loop after the last splash image. 3. Select Page Not Found. 4. Click Save at the bottom of the page to add the splash image to the Page Not Found page. 5. A confirmation message appears to inform you that the given splash image is added/updated. 6. 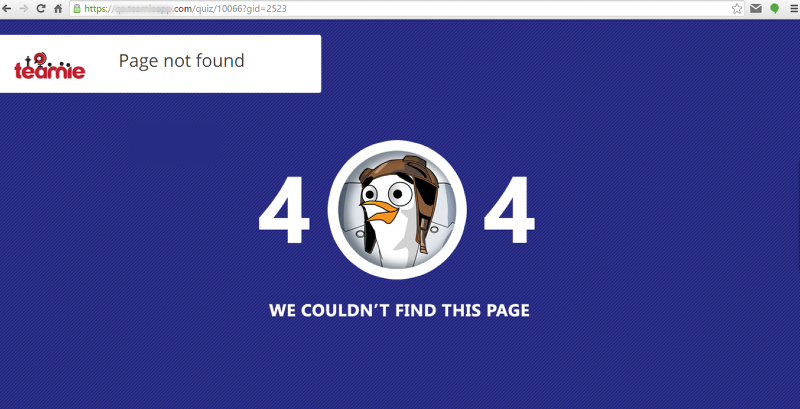 From now onwards, anyone who lands on your Page Not Found page will see the splash image set by you. Isn't it cool?! You are catering to your users even when you cannot! 7. Similarly, you can add splash image to Access Denied page and Maintenance Page by selecting Access Denied/ Maintenance Page from the Show on Page field drop-down list. 8. The required splash images will be added on the Access Denied. Voila! Note: Unlike the 'Login Page', 'Access Denied / Maintenance Page/ Page Not Found page' does not have slideshow of splash images (in case more than one image is added to be shown on these pages). A random splash image will be picked and displayed to the user each time for these pages. You can create multiple splash images and display only the ones of your liking by publishing/unpublishing content. This can be very useful for administrators who want to change their splash images periodically or keep shuffling their splash images. They can add and create a collection of splash images to be used at a later stage. Just unpublish the one you don't want on display or switch to ones that you want on show by publishing them. Let's see how you can make the best use of this feature. 1. On the Manage Splash Images page, Tick one or more splash images from the column of the table in which all the splash images will be listed. 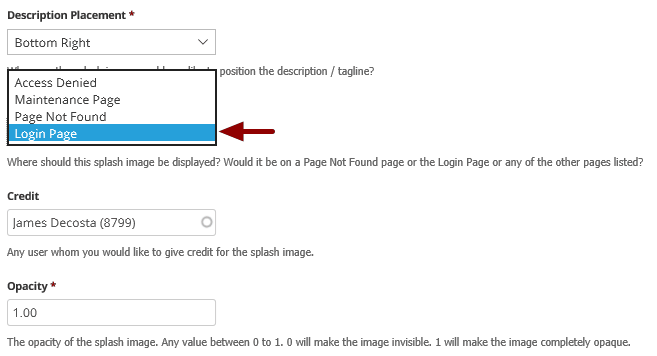 Note: By default the splash images are published automatically on creation. 2. 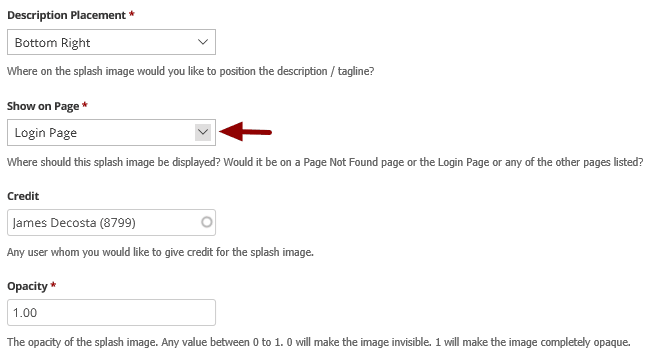 Tick the checkbox in the upper left column of the table to select all the splash images. 3. In case you have a lot of splash images or you want to search splash images by 'Title', type in the title of the splash image in the Title field box and click Apply. Tick the image checkbox after splash image is displayed in the table. 4. After ticking the checkboxes of the required splash images, Click the Operations field box and select the required operation. 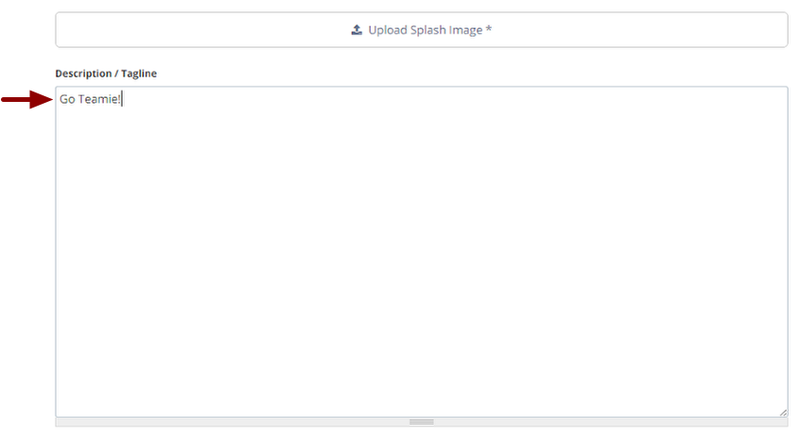 Publish content: Will show the selected splash images on their corresponding pages. Unpublish content: Will remove the selected splash images from their corresponding pages. 5. Click Execute to complete the operation. Time saved is money earned! 6. Click Confirm to publish the selected splash image. 7. You will see the publish content action progress for the selected splash image. 8. A confirmation message is displayed to indicate that the publish action has been performed. 2. 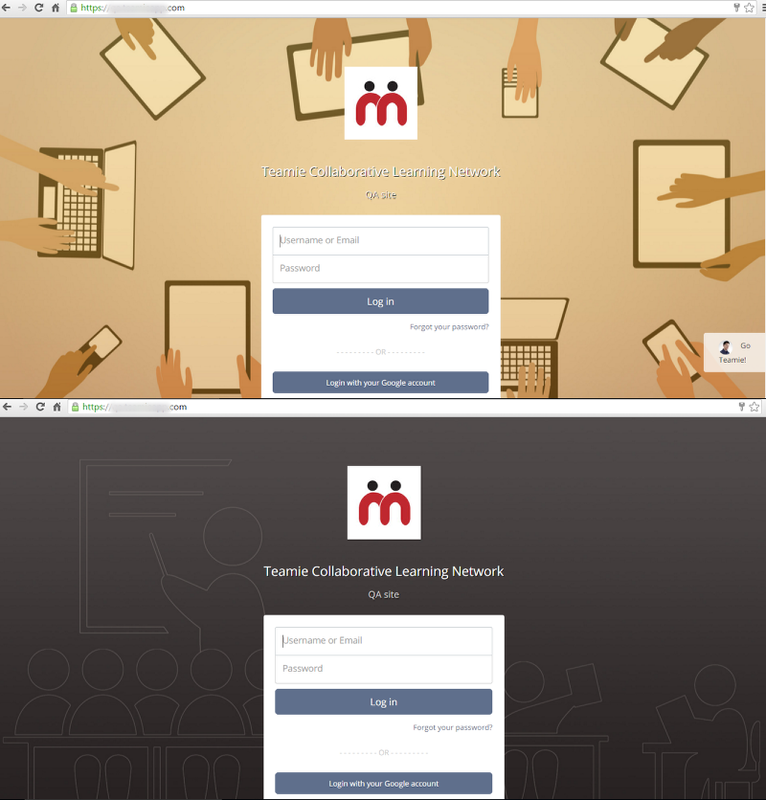 You can also change the order of the splash images in which they will be displayed on the login page slideshow. Drag and reorder the images in the required sequence. Note 1: The re-ordered image will have a small asterisks below its checkbox. Note 2: Reordering images shown on 'Page Not Found page/ Access Denied/ Maintenance Page' will not have any affect to the slideshows. The slideshow function is not available on these pages. The splash image on these pages are randomly picked and shown to the users. 4. The images are reordered and will now be shown in this sequence on the page slideshow.